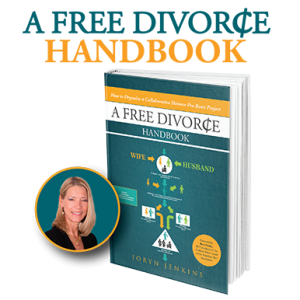 This anthology gives voice to a better way to restructure the divorce process. 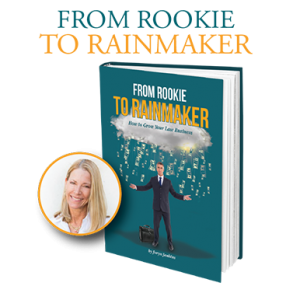 This uplifting anthology gives voice to a group of Florida divorce professionals who have discovered a better way for families to restructure during the divorce process. 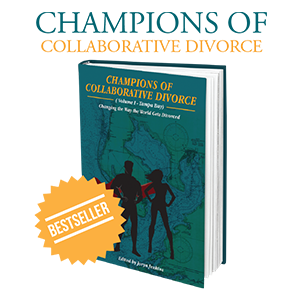 Vividly and provocatively examining the emotional, psychological, and logistical impacts of divorce, the authors weigh in with their experiences of the collaborative divorce process, a disruptive, yet constructive approach to a typically destructive life event. 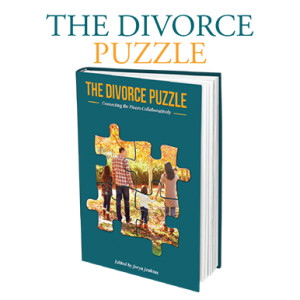 Nearly everyone has been adversely affected by divorce, whether it was their own or that of someone close to them, and these stories run the gamut; everyone will find something in here to which they can relate. The memories shared are jubilant and despairing; tragic and comic; nostalgic and new; angry and accepting. They depict pain, yes, but they also portray nobility and selflessness in the face of incredible loss. In short, the tales in this inspiring anthology relate the human experience: raw, resilient, and, most of all, real.